The Taxpayer's Advocate Against the IRS! 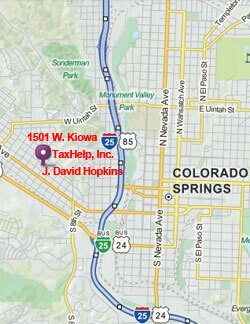 Online IRS Audit Defense Programs | 1501 W. Kiowa, Colorado Springs 80904 | IRS Form 433 Collection Webinars | Tax Lawyer Audio, Video & Text Guidance | Step-by-Step Preparation to Win! 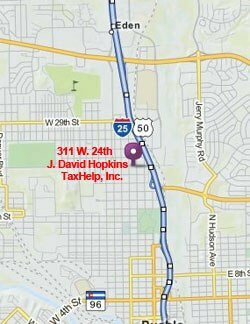 |311 W. 24th St., Pueblo Colorado 81003 | Do-it-Yourself to Save Time & Money! Online Self-Help Resources to Win Against the IRS! With Friends Like the IRS, Who Needs Enemies? What is the Definition of an Assessment?